Modern macroeconomics explained by the expert on growth. 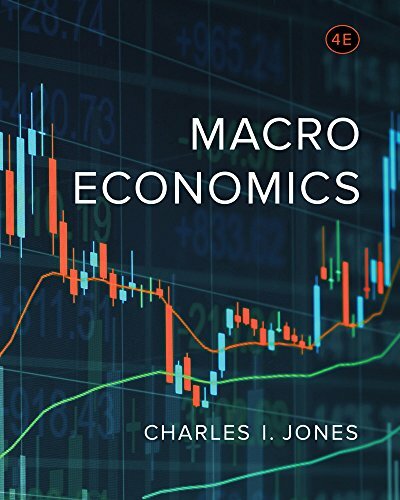 Combining innovative treatment of macroeconomic concepts with the clearest presentation of long-run growth theory, Jones offers students an accessible and truly modern introduction to the field. With new primers, important updates on the aftermath of the great recession, and over 90 updated charts and tables, Macroeconomics, Fourth Edition, is the ideal text for exposing undergraduates to current perspectives at a level they can understand.